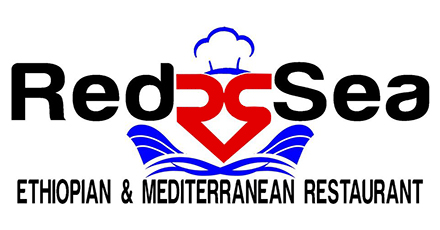 Online ordering menu for Red Sea Ethiopian and Mediterranean Restaurant. At Red Sea Ethiopian and Mediterranean Restaurant in Birmingham, we serve the best Ethiopian and Mediterranean cuisine around. Grab a bite of our delicious Shish Kebabs or order our tasty Fosolia. Order online for carryout today. We are located on Green Springs Hwy and a little north of Valley Ave, just off of I-65.